In the early morning of May 1, a 24 story building on Paysandu square in central São Paulo caught fire and collapsed. There are three confirmed deaths and 36 people are still missing. The building was a squat which was home to 140 families. The fire department was quick to the scene and helped evacuate most of the residents before the collapse. A nearby building occupied by the Frente de Luta por Moradia (FLM), the largest housing movement active in Central São Paulo, also caught fire and had to be evacuated. In a city with a long history of arson against poor people who occupy vacant land and buildings, the Brazilian media and São Paulo government were quick to blame the residents and criminalize the social movements for the tragedy. Brazil has some of the most organized and successful poor people’s social movements in the World. Rising out of the liberation theology movement and the fight against the dictatorship, local urban social movements began to form in the early 1980s as a response to Brazil’s urban housing crisis, which in turn, was the result of 40 years of massive migration from the rural northeast to the big cities that caused populations in places like Rio and São Paulo to quadruple and left city governments struggling to catch up. 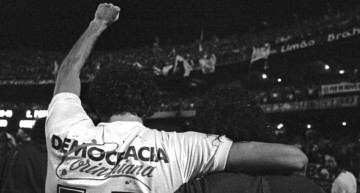 As the dictatorship ended and the nation began work on a new Constitution, social movements worked together with unions and organic intellectuals like Erminia Maricato, Arlete Moyses and Raquel Rolnik to include two amendments, 182 and 183, which declare that housing ownership is a right to all Brazilian citizens and that the social function of property must be prioritized over the profit motive. In practical terms, this means that any citizen who does not own property has a right to squat on unproductive land or in empty buildings in which the owners have not payed their real estate taxes, and that local governments have the obligation to disapropriate the building from its owner by paying market rate for the property, minus the back taxes owed and a hefty fine, and convert it to ownership-based social housing for the residents. During the mobilization process for the Constitution activists managed to get over 1 million signatures on a petition which guaranteed that, in accordance with Brazilian law, the “popular amendments” 182 and 183 were ratified. This mobilization process put the hundreds of local social movements in contact with each other and through this process, the large national social movements were born. 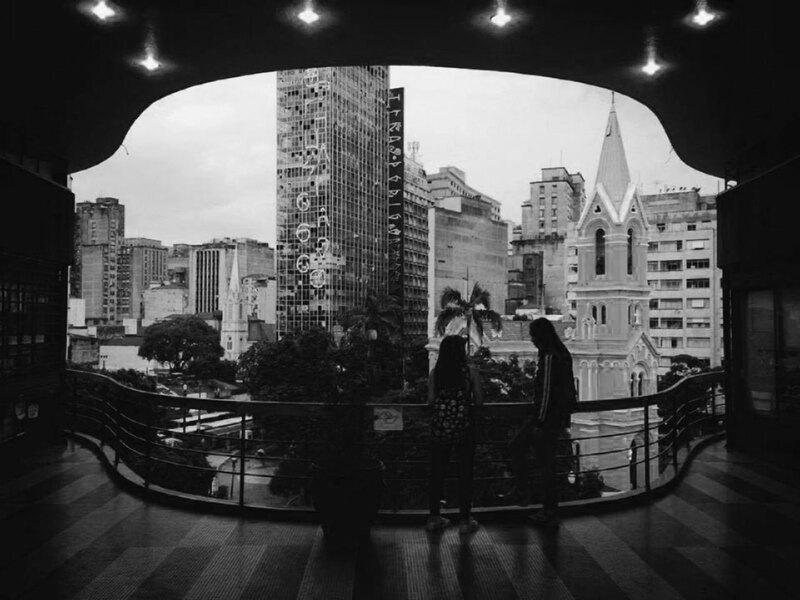 Today, the União Nacional por Moradia Popular (National Popular Housing Union/UNMP) agglomerates hundreds of smaller urban social moments in a national federation which has around 350,000 members in 23 Brazilian states. The next largest urban social movement federations, in descending order, are the Confederação Nacional de Associações de Moradores (National Residents Association Federation/CONAM), the Central de Movimentos Populares (Popular Movements Central/CMP), and the Movimento Nacional de Luta pela Moradia (National Housing Struggle Movement/MNLM). Two important housing movements that sprung up later and are active in several Brazilian states are the Movimento de Trabalhadores Sem Teto (Homeless Workers Movement/MTST), which splintered off from the MST during the late 1990s, and the Movimento de Luta nos Bairros (Neighborhood Struggle Movement/MLB). 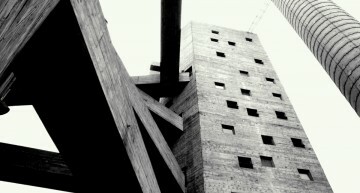 There are also large local and regional social movement federations which are important actors in the housing struggle, such as the CMP-affiliated Frente de Luta por Moradia (Housing Struggle Front/FLM), which has 15 occupied buildings in São Paulo, and the UNMP affiliated União de Movimentos da Moradia (Housing Movement Union/UMM), which is made up of over a dozen smaller social movements in the state of São Paulo. Although social movements generally do not have official political party affiliations, historically most form an integral, but vocally critical, part of the base level support for the PT party. Notable exceptions are CONAM (PC do B), the MLB (PCBR – the revolutionary communist party which does not believe in elections) and MTST’s São Paulo state organization, who’s leader, Guilherme Boulos, is running for president for the PSOL while other large MTST state organizations such as MTST Pernambuco continue to support the PT. Riding on the energy generated by the passing of the constitutional amendments, the activists who had worked together on them united with the social movements and created the Fórum Nacional de Reforma Urbana (National Urban Reform Forum/FNRU). 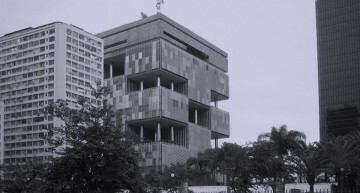 The FNRU was made up of over 100 organizations: social movements, unions, academic and professional organizations and Brazilian NGOs such as FASE and the Dom Helder Camera Center. One important achievement of the FNRU was the 2001 ratification of the Statute of the Cities, a landmark federal law which provides a series of legal guidelines for implementing articles 182 and 183, as well as requiring all cities over 20,000 to ratify a participatory master development plan. Another FNRU victory was pressuring President Lula to create a National Ministry of the Cities, which was controlled by a participatory, voluntary citizens council with a guaranteed make up of over 50% social movement and labor union membership. 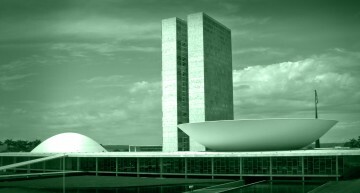 For over a decade, every two years 5000 voluntary delegates were flown to Brasilia to vote on national urban legislation and elect councilors who would meet every 3 months to oversee urban spending. It is a process I knew well, serving for 5 years on the directorate of the FNRU and 3 times as a delegate at the National Cities Conference. Unfortunately, after the 2016 coup, illegitimate President Michel Temer started dismantling the entire program. Together with the allies in the FNRU and left political parties, primarily the PT, the urban social movements have addressed the housing crisis in Brazil through three main strategies: 1) Occupying vacant land on the urban periphery and forming new favelas; 2) Occupying unproductive urban land and pressuring the government for financing to build mutirões – self managed, autonomous apartment and housing complexes; and 3) occupying vacant buildings in city centers and pressuring local governments for their conversion to social housing. This last strategy is what has resulted in current attempts by the media and São Paulo government to criminalize the social movements. The building that burned and collapsed on May 1st was not occupied by a social movement. It’s managers were informal sector businessmen who, from what I understand, charged rent to the occupants and had ties to organized crime. There is a big difference between people who organize occupations for profit and the social movements. In general, social movement occupations are much better taken care of. When tax scofflaw slumlords illegally sit on empty buildings and wait for real estate values to improve to sell them – a practice that is legal in the US but illegal in Brazil – people start dumping garbage and debris in them. I was in a social movement occupation a few weeks ago, where a leader of the Movimento da Moradia do Centro (MMC) told me that before they moved into their 5 story building, they removed 70 tons of debris. The fire in the Paysandu Palace building was absolutely horrible and I am sure that they had a debris problem there that accelerated it. Some people are saying it may have been arson and there is a long history of this committed by real estate speculation mafias against occupations in São Paulo, but the building was also certainly a fire trap. Despite all of the media fanfare and the tons of donations of clothing and blankets pouring in, the survivors are still sleeping on the sidewalk in front of the rubble of the collapsed building. Although they did not belong to a social movement, the FLM is now working with them, negotiating with the City Government to provide them with rent subsidies until they can be placed in ownership based social housing, which they hope can be provided through a new building on the same land, which belongs to the Federal Government.